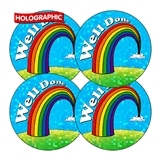 These lovely stickers with a shiny and sparkly design make these stickers a perfect reward for children of all ages. 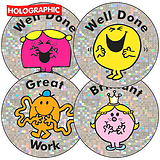 Wear on jumpers with pride. 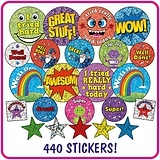 The shiny sparkly design makes these stickers a perfect reward for children of all ages.